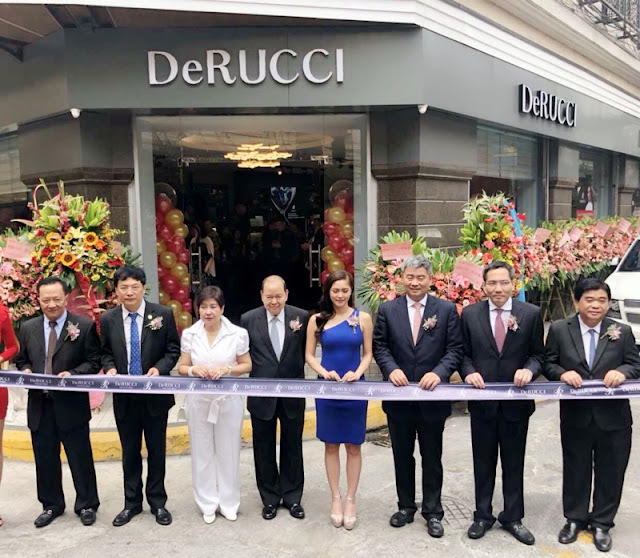 Derucci, the leader in healthy sleep systems, proudly opens in the Philippines with brand ambassador Kim Chiu and Derucci principals including David Shi, General Manager of Derucci Overseas Holdings Ltd. at the Manila Hotel, for their launch party. With its flagship store located at the heart of Old Manila, the original premier shopping district, Derucci more easily caters to its discerning clientele. 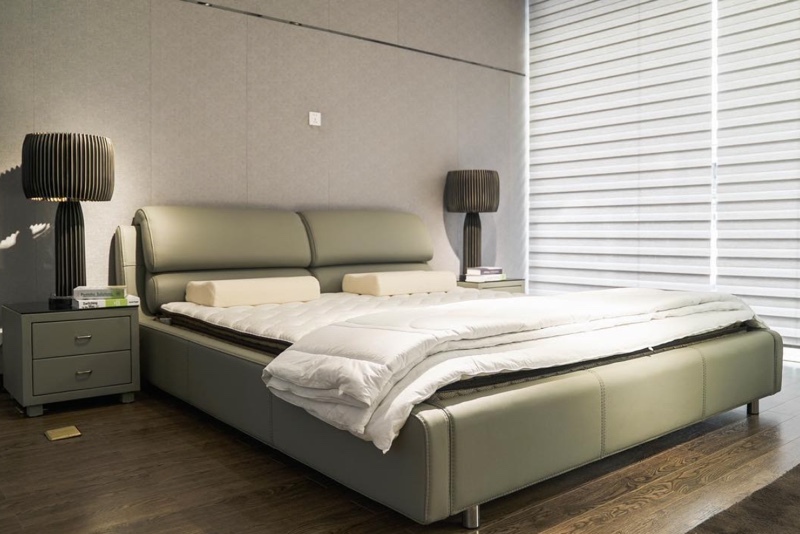 Derucci is committed to providing our customers with comfortable yet contemporary bedroom mattresses and furniture of the highest quality. We spend more than 1/3 of our lives sleeping, so why shouldn’t we prioritize getting ourselves a bed that’ll ensure us the best night’s sleep? With Derucci, discover the true benefits of luxury with a sleep system that’s designed specifically for you. Try our beds and mattresses to experience something truly life-changing- Damien Raymond Ty, Corporate Secretary of Derucci Philippines. Derucci was established in 2004 and boasts over 2,200 showrooms worldwide, with presence in China, Hong Kong, Dubai, Australia, Germany, Italy, France, US, Japan, Canada and Egypt, among others. From the East Coast (New York) to Southeast Asia, Derucci is fast expanding its global reach. Helping to define the brand above the rest, Derucci’s team of experts continually develop new designs that ensure a better night’s sleep, marrying contemporary European aesthetics with impressive engineering to create beds that not only last a lifetime, but ensure a lifetime of quality sleep. Bringing clients’ utmost comfort, each luxury bed is tailor-made, providing the perfect combination of body care and support. In addition, Derucci has partnered with other leading global brands to bring you the best and most luxurious materials. Derucci established closed corporate partnership with prestigious corporations including Italy’s Technogel, Belgium’s Rako, Germany’s Otten, Italy’s Salvadori, ARTILAT N.V, Italy Lamborghini, Switzerland’s DOC corporate, and Belgium’s Kmart. 355 T. Pinpin Street corner San Vicente Street, Binondo, Manila, Philippines. Ang comfy naman ng bed na yan! Quality beauty rest ma-aachieve natin jan.